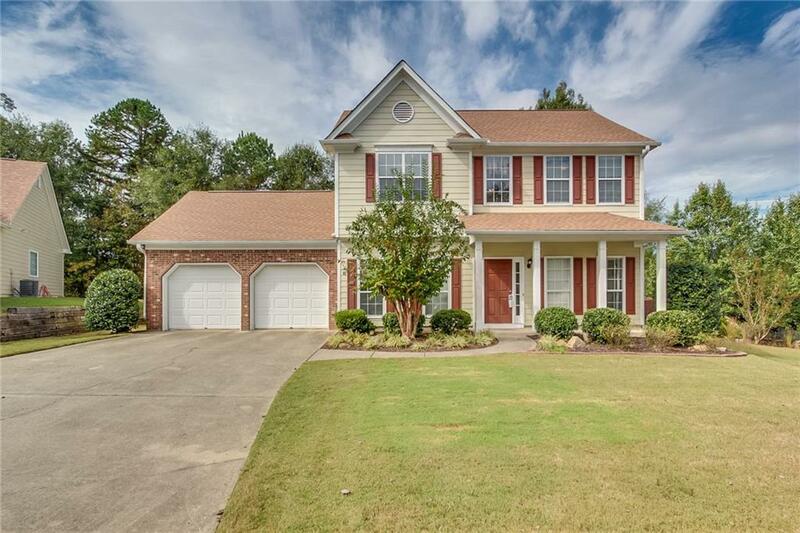 Built in 2001, this Dacula two-story cul-de-sac home offers a gas fireplace and a two-car garage. Upgraded with a new gas water heater. This home is a part of the Apalachee Heritage HOA and offers community tennis courts. Home comes with a 30-day buyback guarantee. Terms and conditions apply. 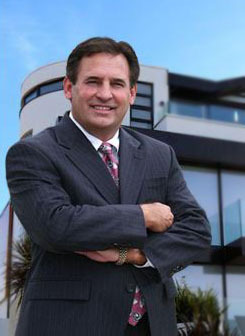 Selling Office: Russell Realty Brokers, Llc.